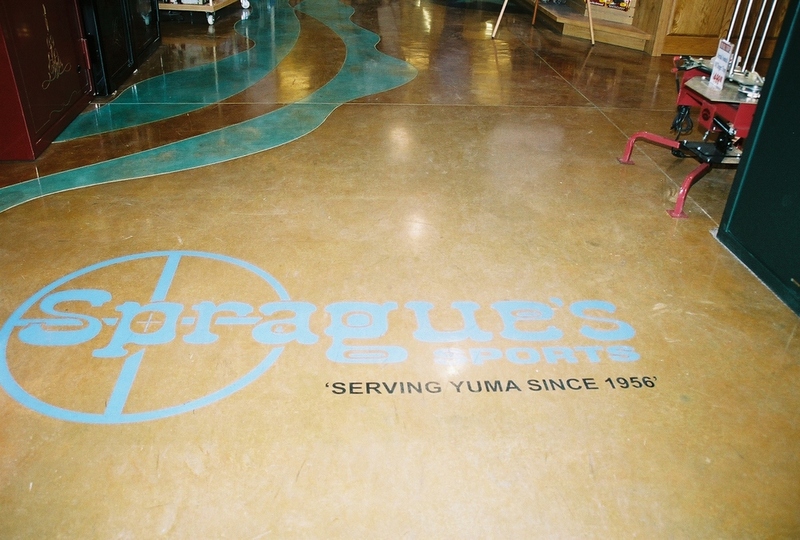 Concrete Concepts can provide decorative concrete for outside or inside your commercial building. Concrete Concepts can add a beautiful one of a kind look to your business by providing decorative concrete outside or inside. Designs can be simple or as elaborate as you like.